POTA stands for “Patrons of The Arts” but it could just as easily represent “Parents of The Arts.” Walker parents created POTA in 2008 to support all fine arts at The Walker School. We support each fine arts department from Preschool to Upper School with volunteers and by providing for some items for the classrooms benefiting each all students whether or not they participate in a fine arts extracurricular activity. The arts are vital to the comprehensive development of our children. 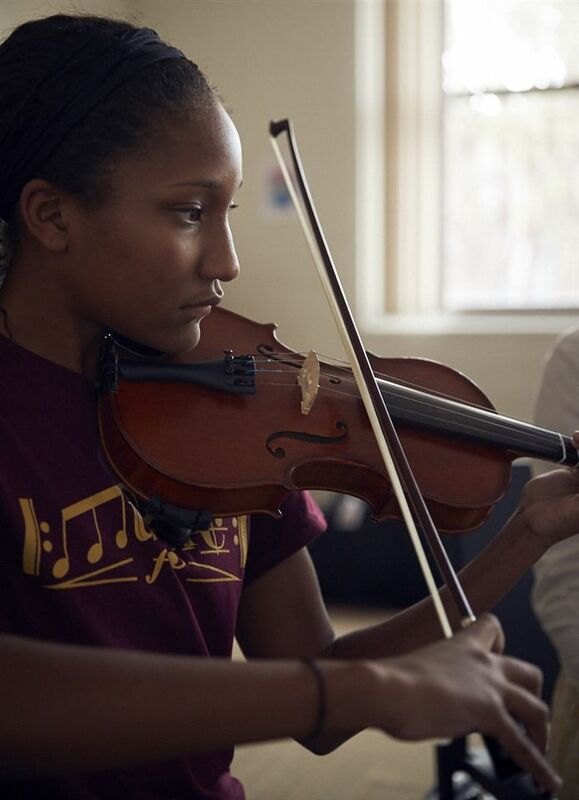 The arts help students address new challenges, build confidence, and grow creatively. POTA is proud to help Walker embrace the value of each student’s artistic expression – whether through the visual arts such as photography, drawing, painting, and sculpting, or through the performing arts including band, orchestra, chorus, theatre, or dance.